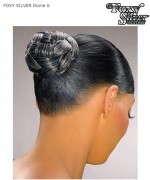 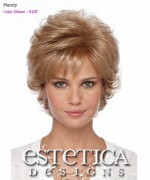 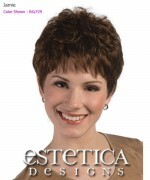 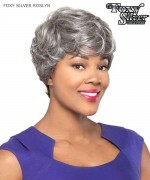 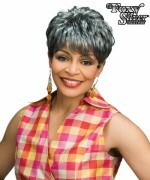 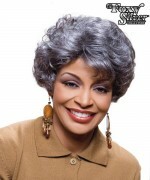 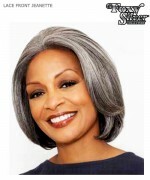 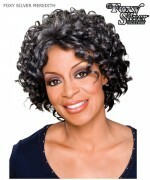 Minimum quantity for "Foxy Silver Full Wig - ROSLYN Synthetic Full Wig" is 1. Premium synthetic fibers: our expertly machine-stitched caps are lightweight and secure. Go gorgeous in gray.